Mobile applications are a great way to keep informed, updated and entertained while on the go. There are a wide variety of mobile applications out there including ones that are used for business, education, gaming, lifestyle and shopping. Finding the right mobile applications for you can be fun, especially because many are free or give you a free trial period. Mobile applications allow you to stay connected once you are out and about, meaning that you never have to miss out. 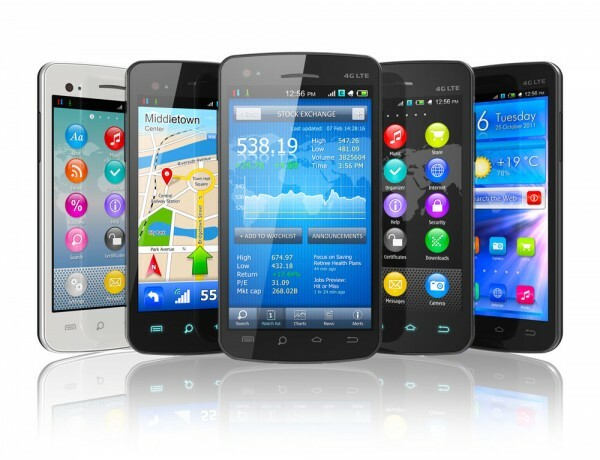 Mobile applications allow for people to do more than just talk and text on their phone. Mobile apps allow users to play, create and explore on their tablet or smartphone. Some mobile apps are free, whereas others you may have to pay for. Popular app stores include Apple App Store, BlackBerry App World, Google Play, Amazon Appstore and Microsoft Windows Store.